Sidney-by-the-Sea holds many charming secrets just waiting for you to discover! Find a good book at one of 12 independently run bookstores around town and cozy up in one of the dozen cute cafés and coffee houses for a delightfully peaceful afternoon. Or embark on an eco-tourism adventure on the waters of Haro Strait and the Salish Sea! 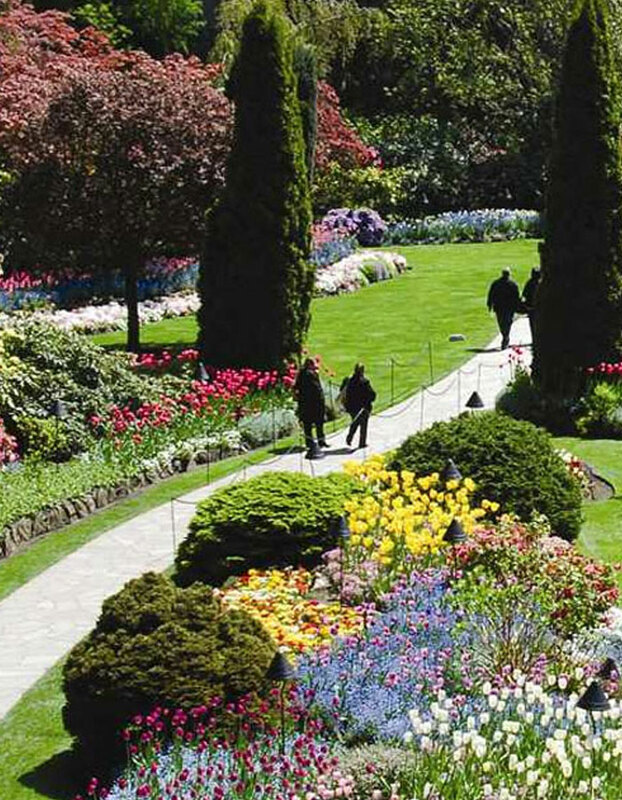 From museums to local annual events and fairs, Sidney has it all! There is so much to see and do in Sidney, and our friendly knowledgable staff at Best Western Plus Emerald Isle Hotel would love to help you make the most of your visit. Book your stay with us today and get planning! 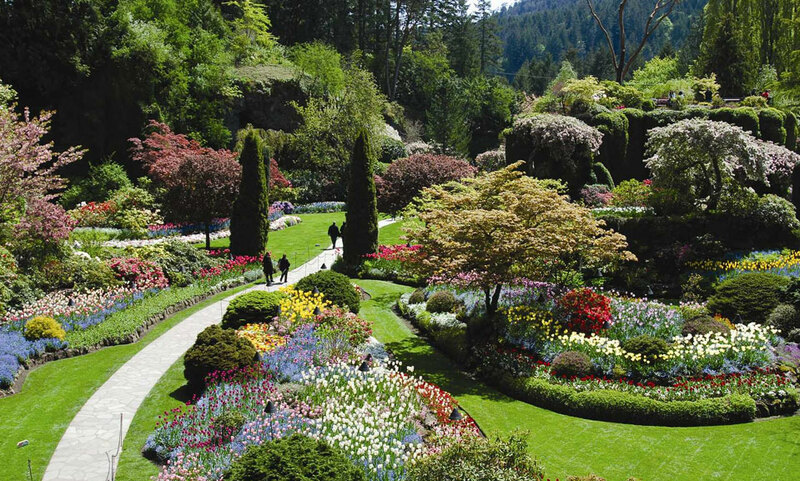 Butchart Gardens is the most beautiful garden wonderland in Western Canada, with an established Mediterranean Garden, Japanese Garden, Italian Garden, Sunken Garden, Rose Garden and Star Pond, as well as a charming coffee shop, ice cream shop, Piazza, carousel, restaurants and more. Exciting events include fireworks and live concerts/performances. 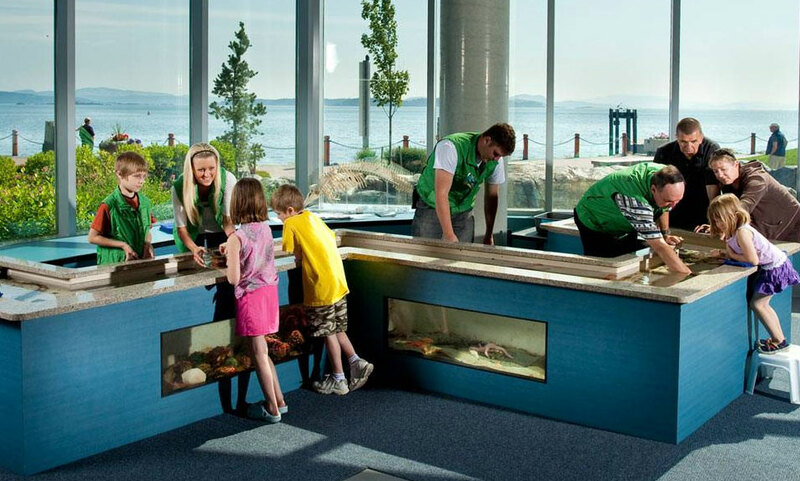 Learn all about the natural underwater world of the amazing Salish Sea at the SHAW Ocean Discovery Centre. Your visit includes access to special daily programs, including Microscope Mondays Tot Tuesdays, Sea-Shirt Sundays and Weekends at the Aquarium featuring arts and crafts, games and more. 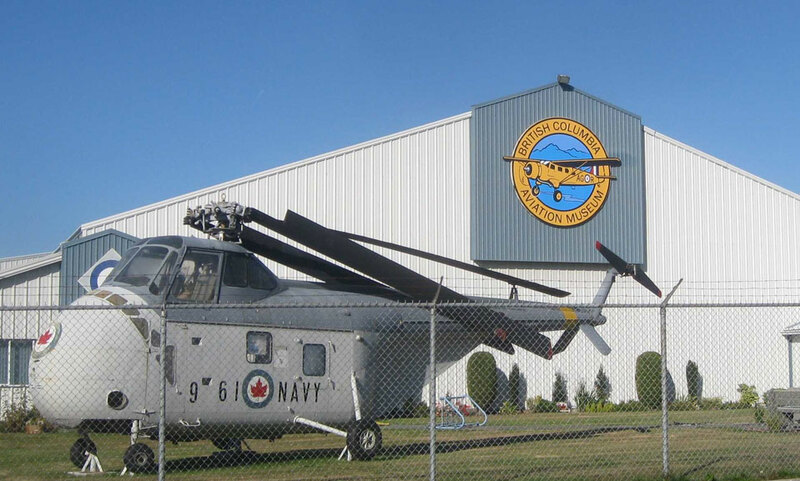 Located next to the Victoria International Airport, the BC Aviation Museum is a treasure-trove of vintage aircrafts and artefacts from members of the Royal Canadian Air Force, Royal Flying Corps and Royal Air Force collected during the wars. 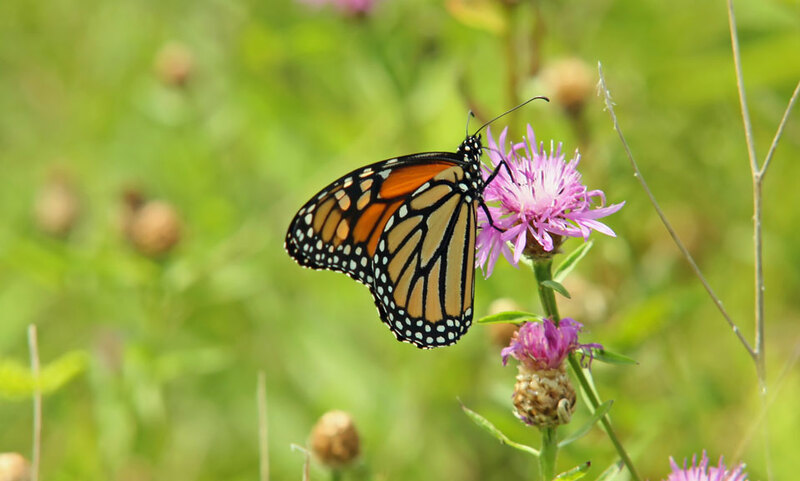 Spend a day in a jungle-like ecosystem filled with tropical animals, rare tropical birds, giant koi and thousands of free-flying tropical butterflies at the Butterfly Gardens. 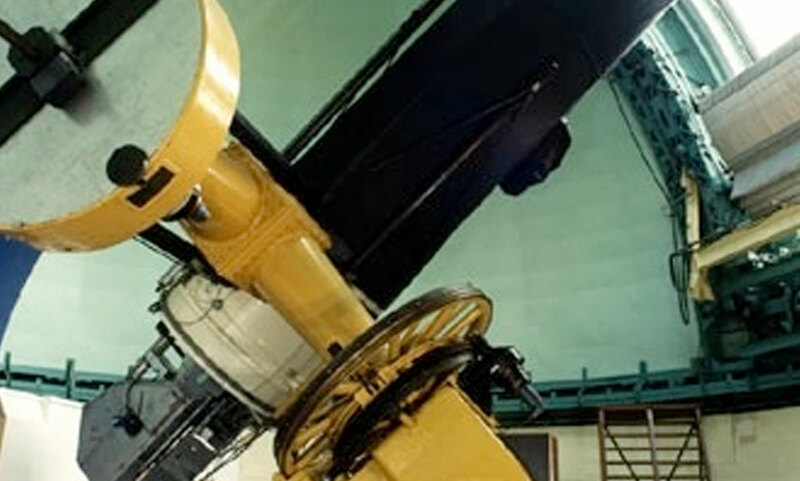 It’s beautiful, educational and affordable, with families earning a 10% discount at the door. 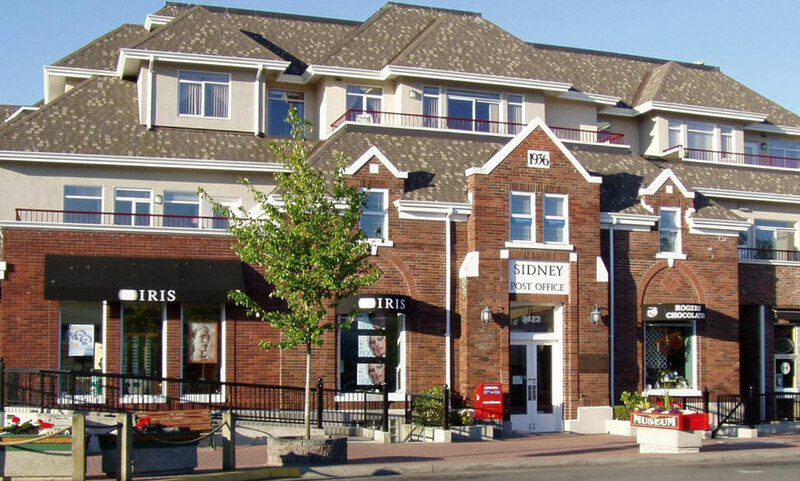 The Sidney Museum and Archives features permanent exhibits promoting the area’s local heritage as well as rotating monthly exhibits that run the gamut from holiday-themed displays, Lego exhibits and Quilting presentations. Located on Beacon Avenue in a charming red-and-white brick building, the museum is open daily from 10 a.m. to 4 p.m.
One of Canada’s largest marine science centres, the Institute of Ocean Sciences conducts critical research on Northeastern coastal waters all the way up to the Western Canadian Arctic. 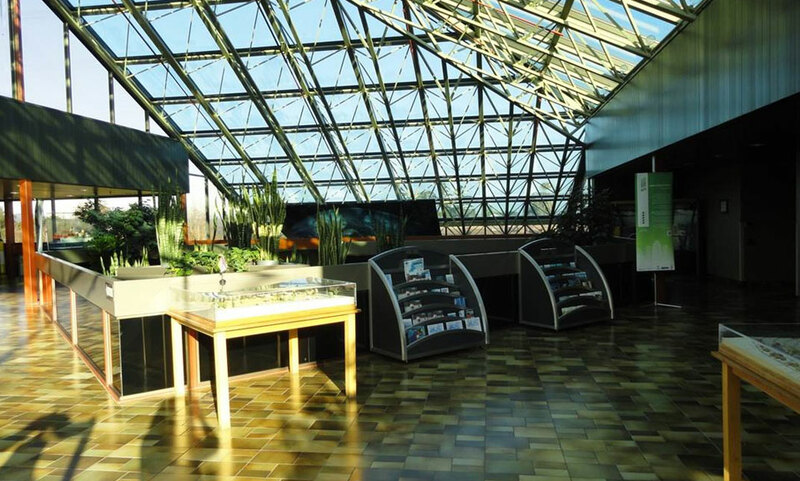 The Pacific Geoscience Centre is the main science centre in Western Canada responsible for monitoring earthquakes. Travelling to and from Vancouver Island via BC Ferries is an experience itself! Catch a glimpse of the resident Orcas and other natural wildlife as the large car/passenger vessels cruise through Active Pass from the mainland, or navigate their way to Salt Spring and Pender Islands from Swartz Bay. 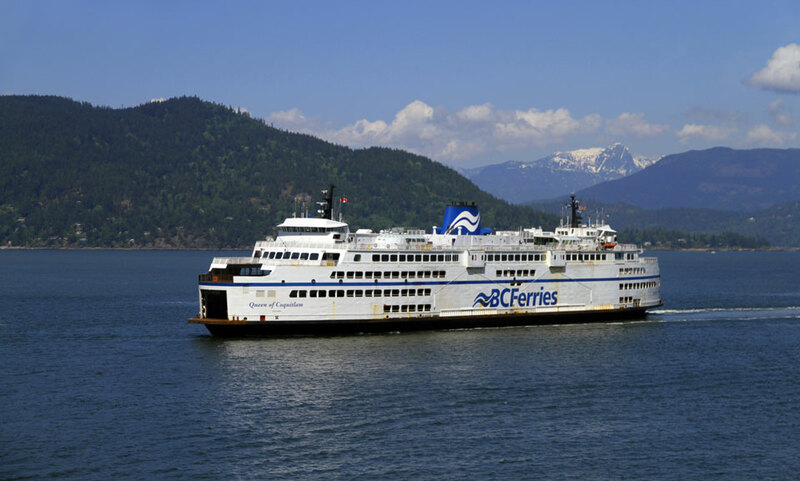 Washington State Ferries provides regular sailings between Sidney, B.C. and Anacortez/San Juan Islands in Washington State. 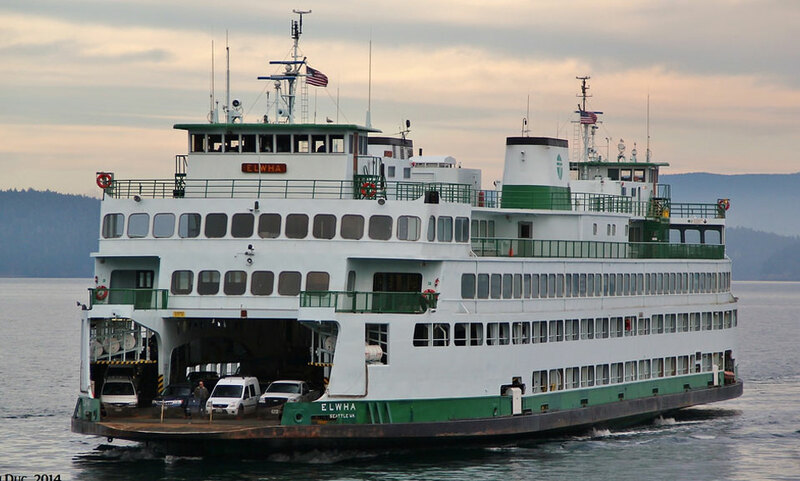 Just a few minutes from our hotel, the Sidney ferry terminal is the only Canadian port-of-call within the Washington State ferry system, which features 20 stops on surrounding islands and mainland U.S.A. ports including Seattle. 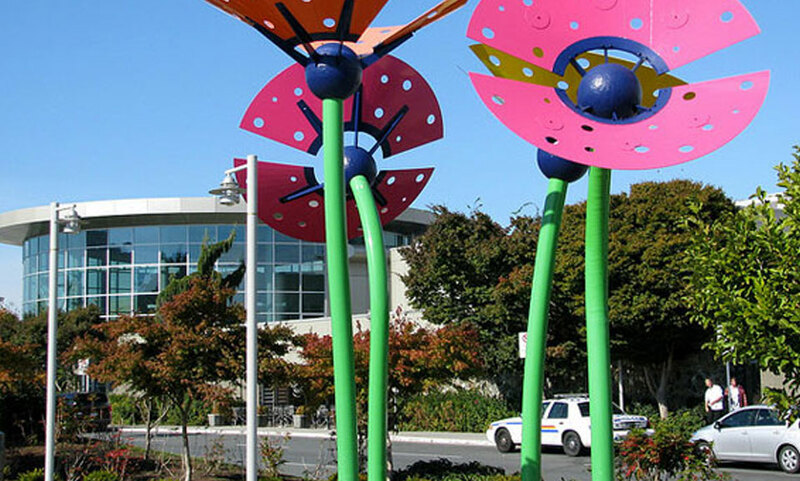 With a host of amazing features and services including free Wi-Fi and a children’s play area, Victoria International Airport is an easy way to arrive and depart from Vancouver Island. As Vancouver Island’s largest winery, Church & State Wines in nearby Brentwood Bay is a delightful way to spend an afternoon. 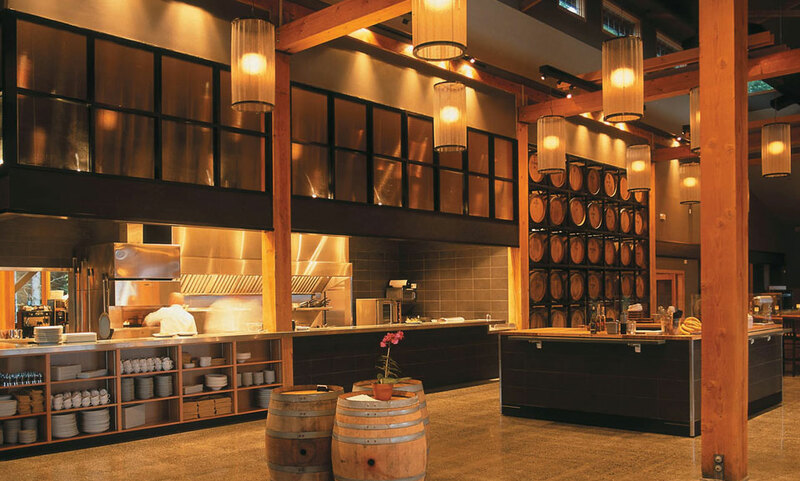 The seasonal tasting bar opens in April, while the bistro serves lunch from June to December. The Mary Winspear Centre is a non-profit centre located across the street from Best Western Plus Emerald Isle Hotel, with excellent meeting and event facilities for groups of nine to 900! 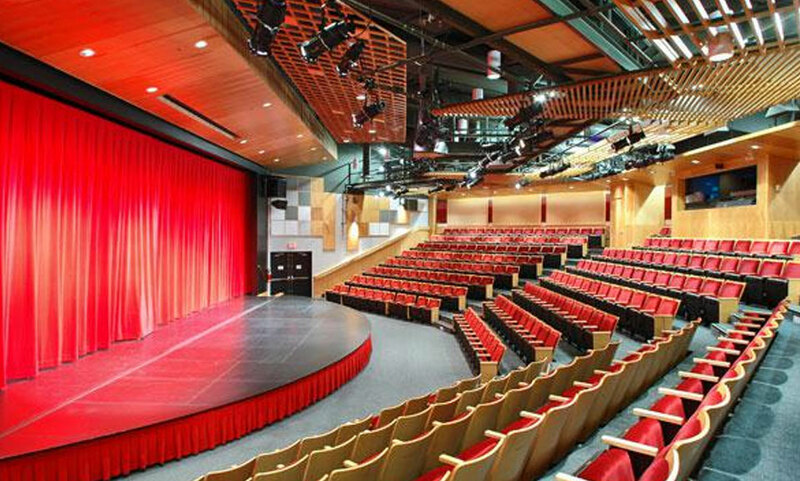 This facility hosts social and business events, theatre productions, art shows, conferences, community programs and cultural celebrations year-round.